Your best interests always come first. That’s important to me, because my philosophy is to counsel, not convince. Your real estate decisions are an important part of your life’s story. Most people here have stories about moving to Bend, Oregon. My own started in 2003 when I moved to Central Oregon from Seattle, Washington in 2003. Along with my business partner, Terry Skjersaa, I migrated to Real Estate from the Ski & Outdoor Industry. Our business relationship is built upon 22 years of trust and friendship. Together, along with the rest of our team, we offer unparalleled service to all our clients. No matter when you call on us, you will always speak with a professional, capable and available to service your needs. 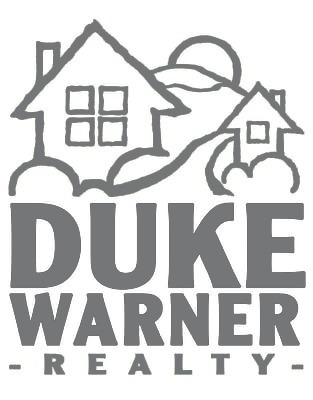 In 2009, I was invited to become a partner at Duke Warner Realty—an unbelievable honor that I am very grateful for. Later that same year I became eligible to earn my Principal Broker license, which I obtained in the first quarter of 2010. Principal Broker licensees must go through subsequent state mandated training, requiring a much deeper understanding of Oregon Real Estate. Duke and Kitty Warner established Duke Warner Realty in 1967 with the underlying principle of providing first-rate service to their clients. I am proud to be a part of such a long-standing, locally-owned fixture within the Bend Oregon community. I have a passion for real estate, and you will see this in my work. I am a qualified and experienced professional Realtor®. I have handled many different types of properties from single-family homes to industrial condos. I also hold the Certified Residential Investment Specialist (CRIS) designation, which affords you the opportunity to receive detailed analyses of potential residential income properties, helping you make a better investment decision. My background is a diverse mix of sales, marketing, customer service and technology. My uncompromising attention to detail and design experience will ensure that your property is marketed for maximum exposure; and my market knowledge and commitment to my clients is unparalleled. I am organized, meticulous and manage my business with integrity. I want you to find what you’re looking for and to have satisfaction in knowing you are being taken care of by a professional. I invest a considerable amount of time and energy following the Bend Oregon real estate market and I think you’ll find the market trend and statistical information available here exceedingly insightful. It’s my job to know the Bend, Oregon real estate market, and use this knowledge to best serve the needs of my clients. I’m a member of the Central Oregon Association of Realtors® (COAR); I have served on the Government Affairs Committee, as Trustee to COARPAC and on the Board of Directors for COAR. The impetus to volunteering for the Government Affairs Committee is correlated with my commitment to unparalleled service. The knowledge and insight I gain from serving on the Committee affords me a better understanding of how public policy affects private property owners—my clients. I am also a member of the National Association of Realtors® (NAR) and the Oregon Association of Realtors® (OAR). I hold two additional designations. Certified Residential Investment Specialist (CRIS) and Earth Advantage—Sustainability Training for Accredited Real Estate Professionals (EA S.T.A.R.). Furthermore, I have undergone training to provide me with a better understanding of the sustainable or “green” components of a home. I use this knowledge to better market sustainably-built homes for my contractor clients and homeowners; and translate the features of a “green” home into benefits for my buyer clients. Since beginning my career in real estate, I have managed to beat the trend and continue to gain market share each year. I’m very fortunate to have been successful, and I owe a lot of gratitude to my clients, my family, my team and my company. 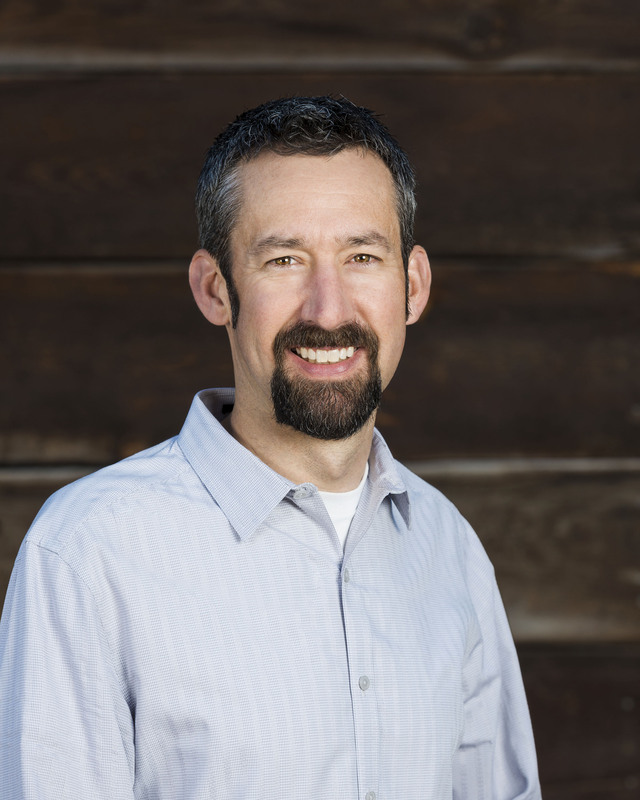 Like you, I have my story of moving to Bend, Oregon and I am here to ensure yours has a happy ending! Bend, Oregon is a recreational paradise offering four seasons, with warm summer days and snowy winters. Bend is tremendously appealing as a result of its quality of life, community and natural splendor. With extensive work & play opportunities, Bend, Oregon draws all walks of life moving here to enjoy the qualities that the area has become well known for. Situated on the Eastern edge of the Oregon Cascade Range and graced with abundant sunshine, Bend, Oregon offers the fruits of both the Ponderosa Pine forest and the High Desert. Bend has emerged as more than just the hub of Deschutes County, but as a municipality of over 85,000. Local demand and a prolific tourist economy has generated a bustling town complete with many of the amenities of a much larger city, all the while maintaining its small-town atmosphere. If you would like to investigate Bend, Oregon Real Estate and moving to this wonderful town for yourself or as an investment, I invite you to contact me. Purchasing property, or any investment is a serious endeavor; and those who achieve the greatest success make their decisions based on a strong foundation of education and market knowledge.